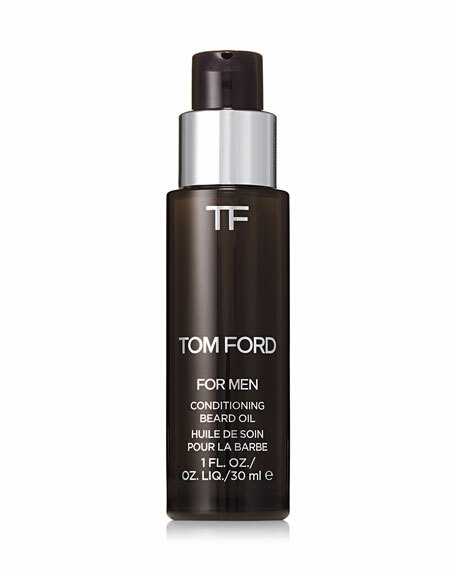 TOM FORD Conditioning Beard Oil, Tobacco Vanille, 1.0 oz. 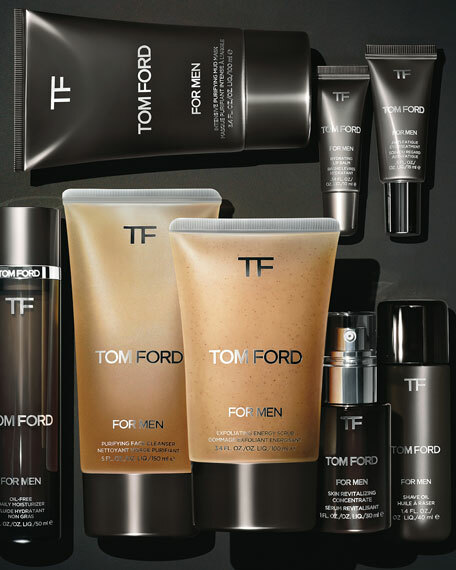 TOM FORDConditioning Beard Oil, Tobacco Vanille, 1.0 oz. The key to a well-kept beard is daily grooming and conditioning. 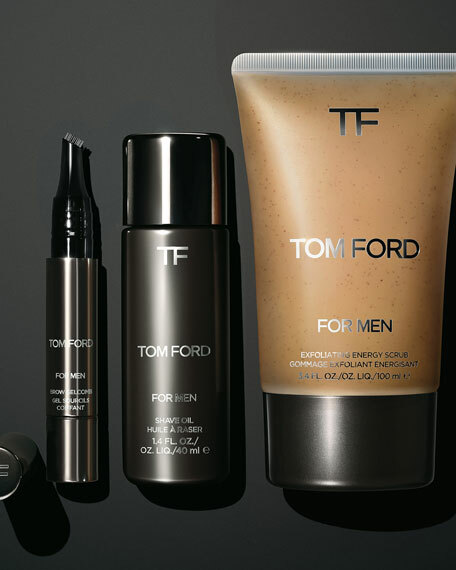 This beard oil conditions, softens and nourishes the beard with a lightweight blend of almond, jojoba and grapeseed oils as well as Vitamin E. Available in three iconic Tom Ford Private Blend scentsOud Wood, Neroli Portofino and Tobacco Vanille. 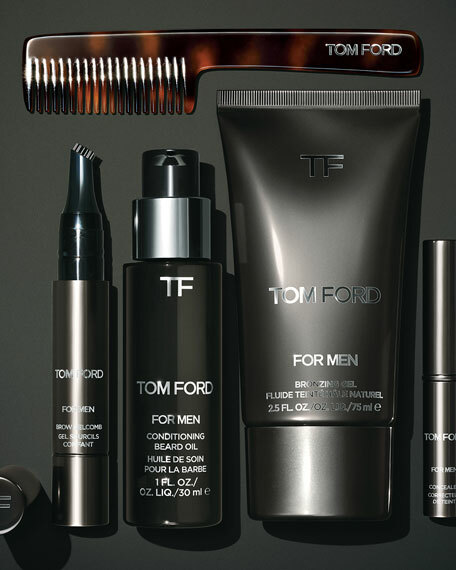 Follow by combing with Tom Ford Beard Comb to smooth hair and help disperse oil evenly. Clinique For Men Aloe Shave Gel: Aloe-rich gel softens and cushions face and beard for a smooth, close shave. Oil-free. Jack Black Beard Oil, 1 oz.